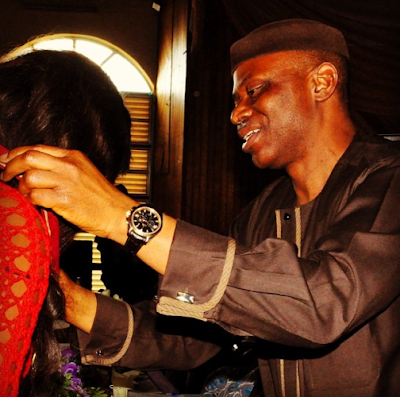 Omotola being decorated by Governor Olusegun Mimiko of Ondo State. 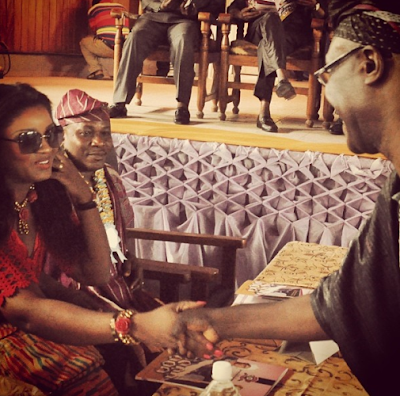 Few weeks ago Nollywood actress Omotola Jalade was honoured with a chieftaincy title in her home state of Ondo. 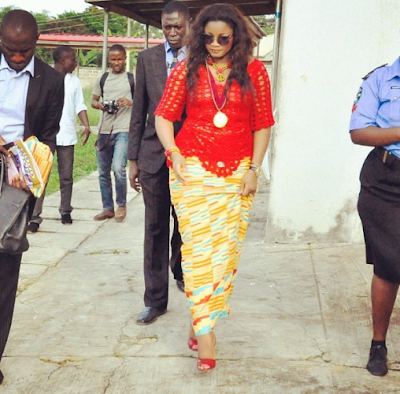 At the ceremony, Omosexy received Excellence Award as a star citizen of the state. Oba Adesimbo Victor Kiladejo, the 44th Osemawe, traditional ruler of Ondo Kingdom gave her the award of Excellence for contributing positively to her state of birth. 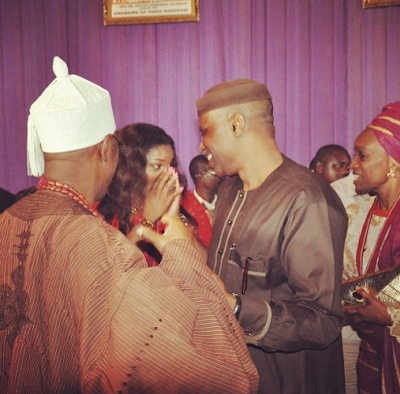 She was also honoured by Ondo State Governor Olusegun Mimiko and a host of others. 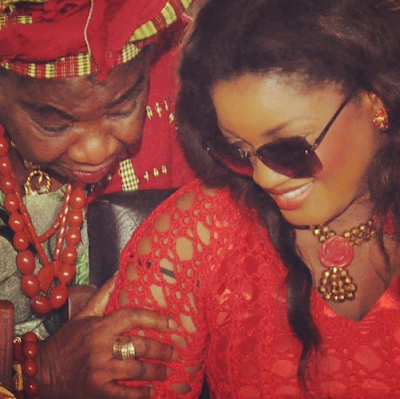 It seems the actress has quietly left Nollywood. 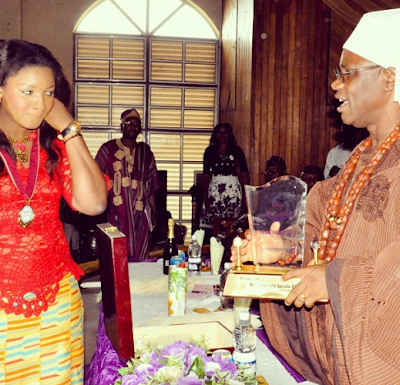 In the past 2 months or so, Omotola Jalade has never stopped receiving awards outside of Nollywood. Na wa oh, how many?????? na ticket to heaven?????? am proud of you omosexy,keep it up my sister,may God lead&direct footsteps. (ame)love you. I neva knew she hailed 4rm ONDO STATE. If u focus n work hard in lyf, d sky wil be ur steppin stone. I envy dis lady, mother, wife n role model. She motive n challenge me in lyf. She has tot me dat notin can stop ur success once u re determined n a goal getter, nt marriage, children or anytin. I LUV U so much Omosexy. 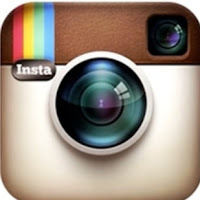 Omotola enjoy. U worked hard and u’re reaping the fruits of ur labour. I’m inspired to work hard too. Hardwork pays!! !